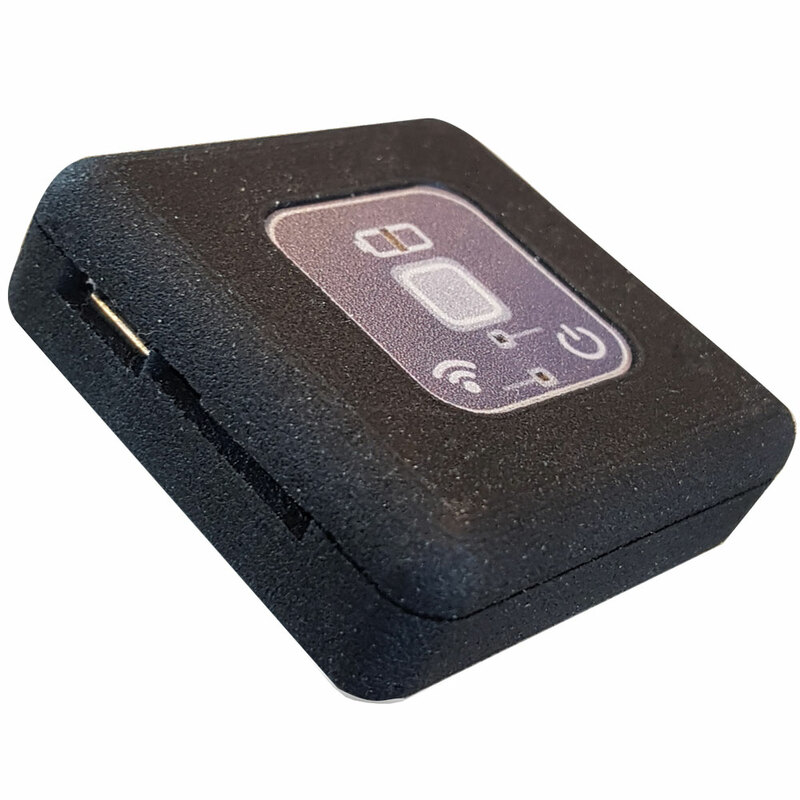 A8200 9DOF Motion Logger is a recording solution for capturing raw sensor values. The device measures acceleration, angular speed, the earth magnetic field and altitude with sample rates upto 250 sps. Raw values are stored on a micro SD-card. 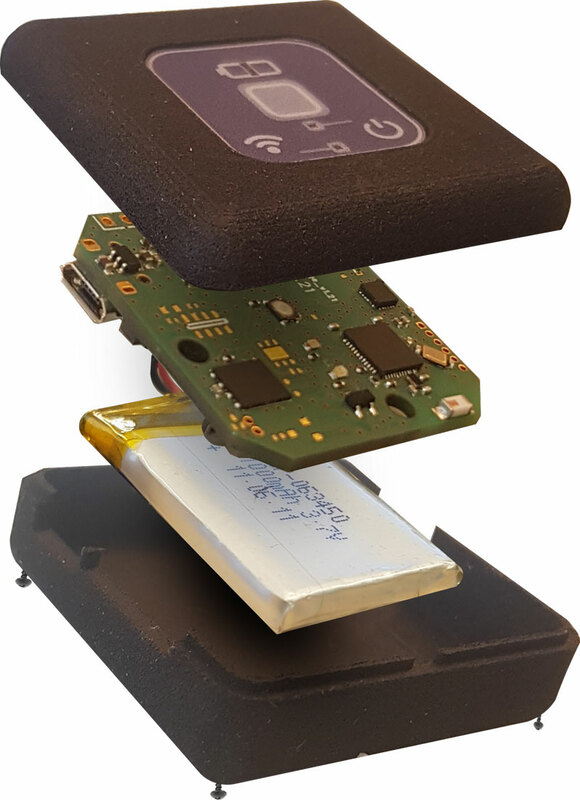 The motion logger is the ideal starting point for signal processing and in-depth understanding for research or sport applications. It is also possible to use multiple recorders at the same time. This can be usefull for 9DOF reconstruction of complex arm, leg and body movements. Upto 10 loggers can be time synchronized with a central computer, so that they all use exactly the same time. Setup of a recording is done using the included motion logger software. Enable the sensors you need and set the right sample frequency. With the tool you can start and stop the recording. 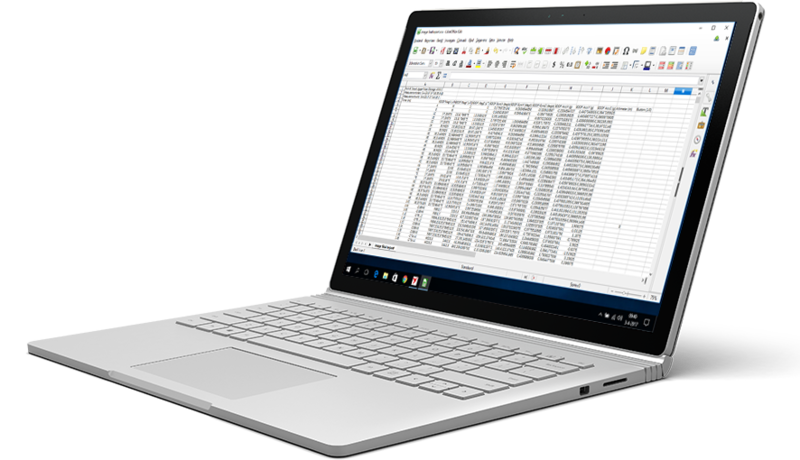 Raw measurements are stored in CSV file format for further processing or analysis with third party software like Microsoft Excel® or Matlab Mathworks®. Each row contains a sample stamped with a date and time stamps with millisecond precision. Accelerometer: g-unit (g) (1g = 9.31 m/s2). Scales: ±2 g, ±4 g, ±8 g, ±16 g.